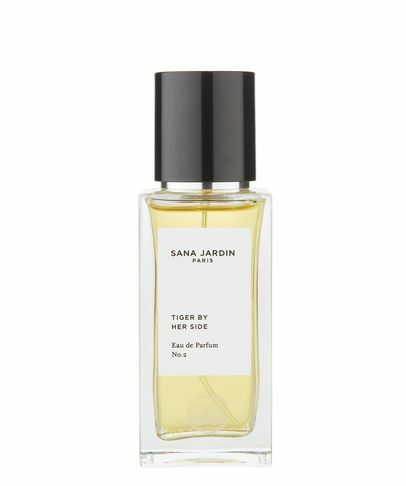 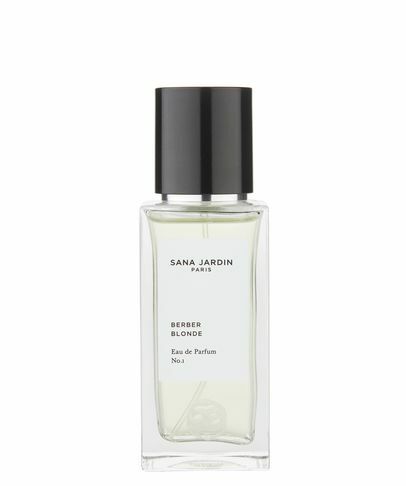 The beauty world’s first socially conscious luxury fragrance house, Sana Jardin is blazing a revolutionary trail – and leaving sublime scents in its wake. 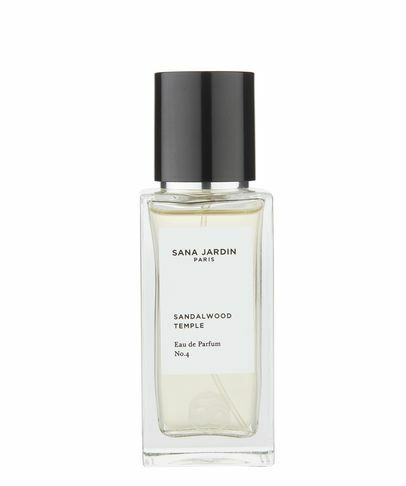 Created as a vehicle for social change, this brand advocates the economic empowerment of women through ‘The Beyond Sustainability Movement’, aiming to empower all the women it touches – from producer to consumer. 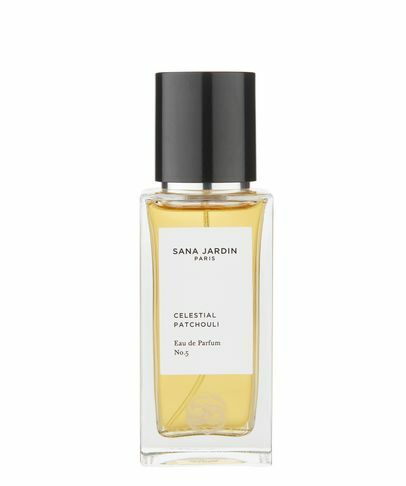 Exuding nature’s most exotic aromas and harnessing the healing power of plants and essential oils, these fragrances transport, seduce and support positive change.